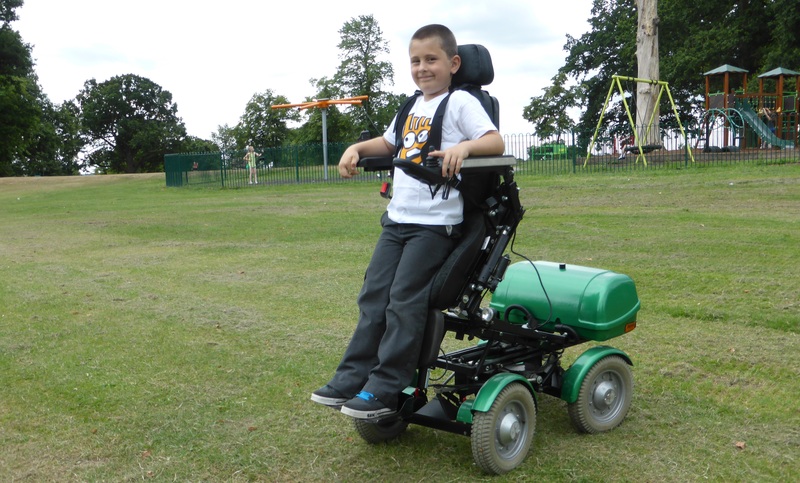 The newly launched Mybility Stand Up Kids’ Wheelchair is the only truly all terrain stand up on the market for children. Mybility’s specialist seating system has been scaled down to meet the needs of younger children aged 5 to 10 years. It has also been designed to grow with your child because the frame, which has a 10 year lifespan, guaranteed by our 10 year frame warranty, can be easily be converted to fit an older child or adult with adult sized seating. 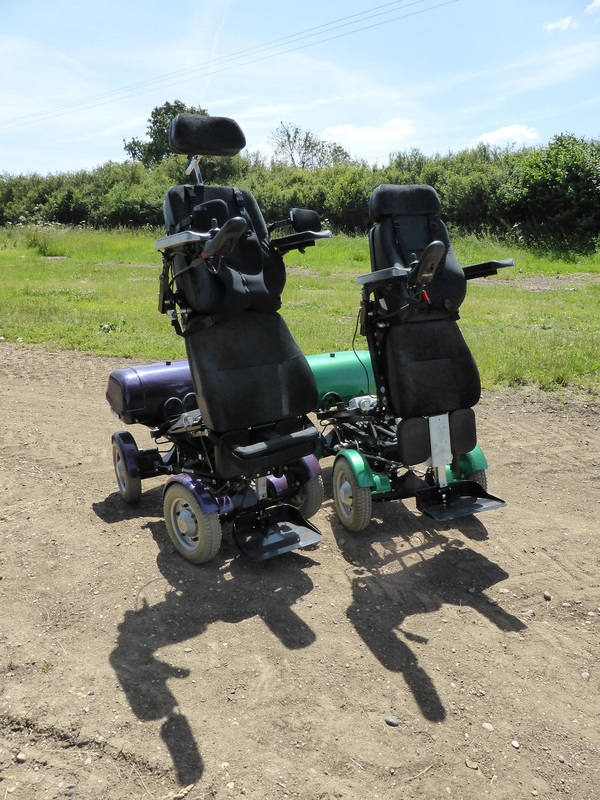 This wheelchair will give your child unprecedented freedom to keep up with their peers by enabling them to take part in a wider range of play, sports, leisure and school activities. The amazing flexibility of the seat means that it can enable a standing position, laying down flat and virtually any position in between. It also has a convenient seat riser for reaching shelves and higher tables. The Mybility Stand Up Kids’ Wheelchair comfortably and safely handles a range of even the most challenging terrains from: grass, mud, cobbles, steep slopes, high kerbs, steps, snow and even sand. It is also highly maneouverable and handles tight corners indoors and is kind to your carpets and floors at home. The wheelchair holds all relevant EU safety certificates for use as a seat in a vehicle and, if required, we can restrict the speed as appropriate for your child’s age and abilities. Full user trainer is included in the price for your child.